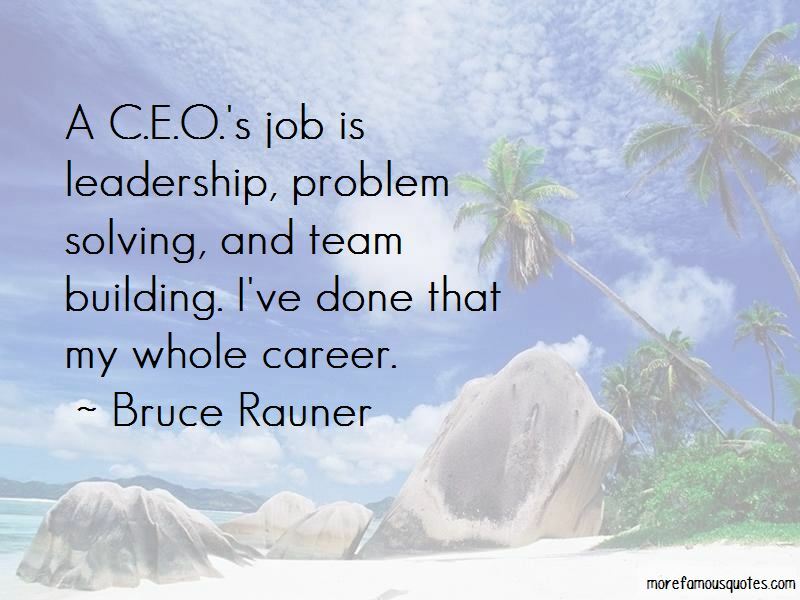 Enjoy the top 14 famous quotes, sayings and quotations by Bruce Rauner. I'm a big outdoorsman ... 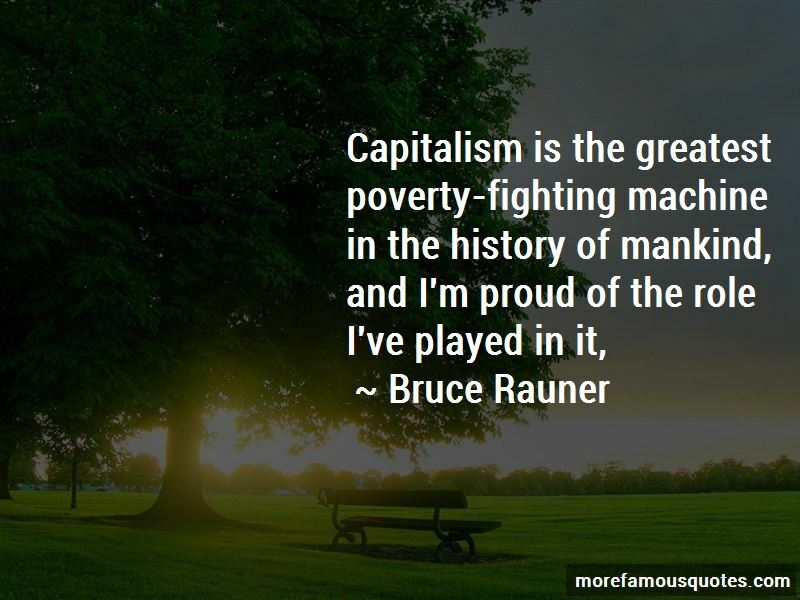 I'm a big hunter. Avid fisherman. Hiker. Climber. Scuba diver. Skier. Love the outdoors. 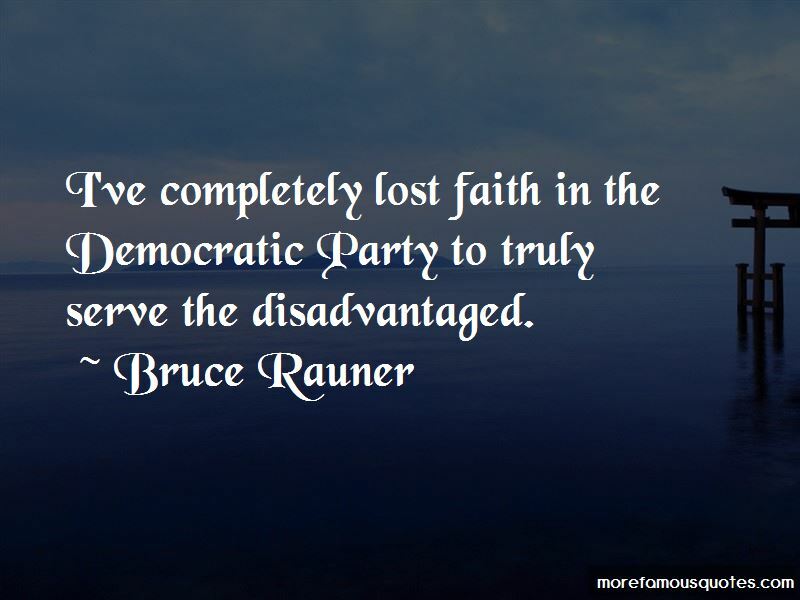 Want to see more pictures of Bruce Rauner quotes? 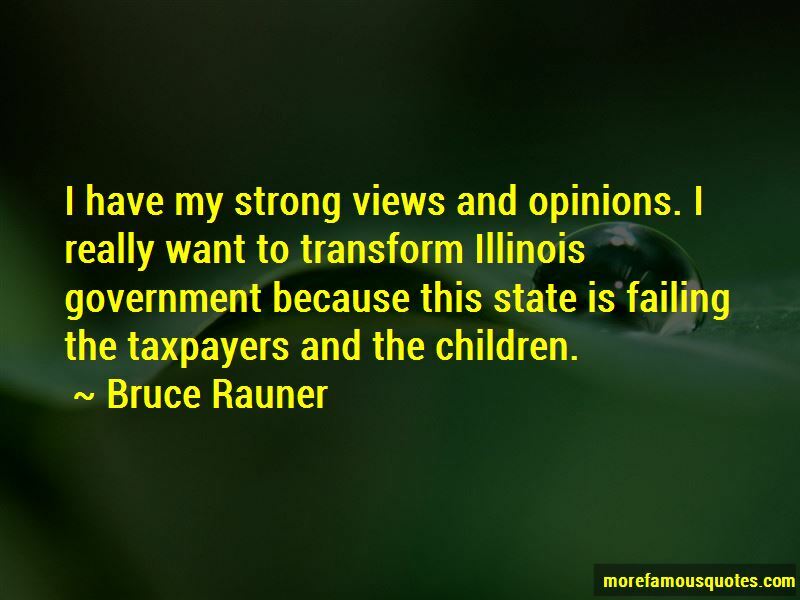 Click on image of Bruce Rauner quotes to view full size.